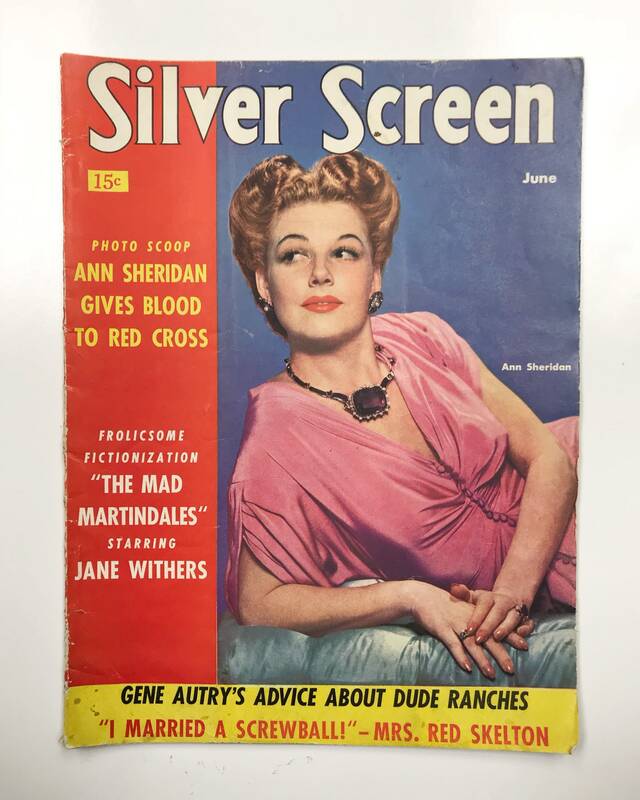 Super fun copy of Silver Magazine featuring Anne Sheridan on the cover. 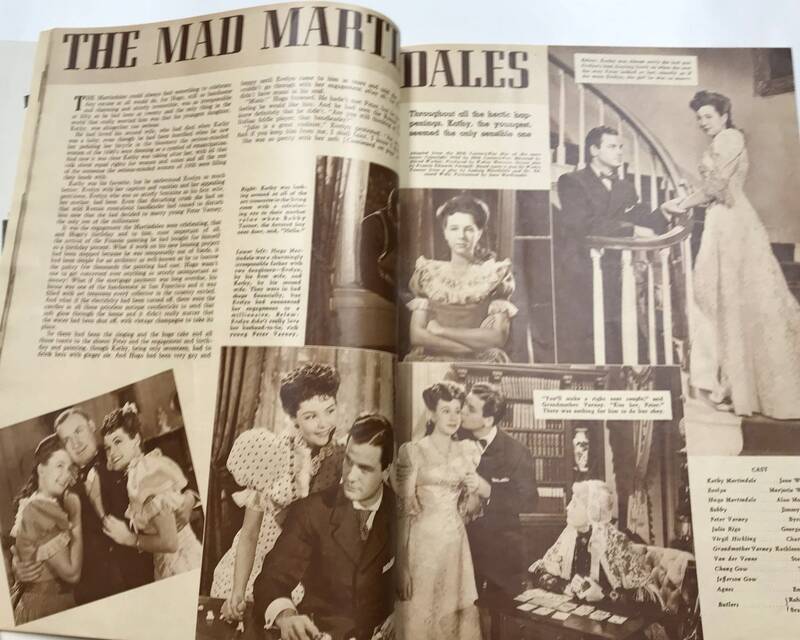 This is the June 1942 issue. 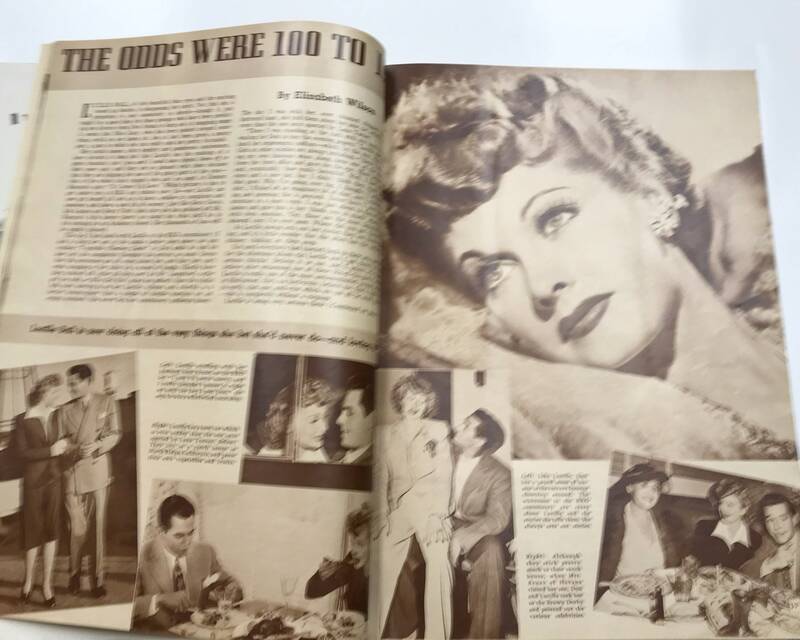 Inside it's full of great photos, vintage ads, and stories about Lucille Ball, Red Skelton, Susan Hayward, Gene Autry, Laird Cregar, and much much more. 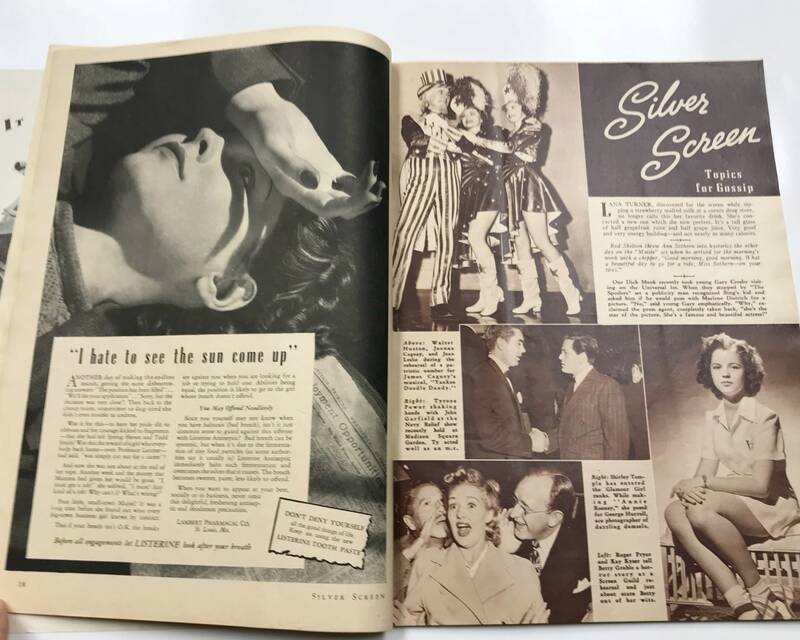 Silver Screen debuted in 1930 and focused on the stars and the industry, as well as fashion and gossip. It went under in the seventies. 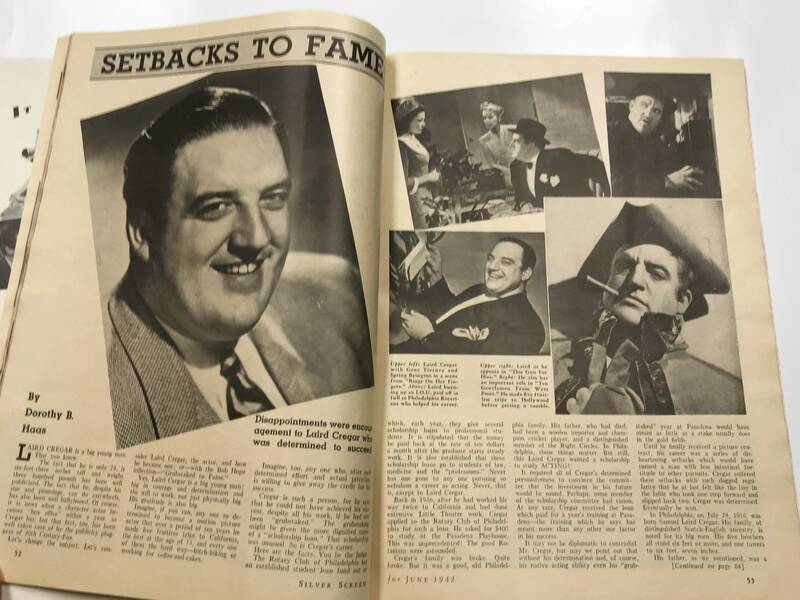 It is very hard to find these Golden Age movie magazines of the silver screen era intact, as many were dismantled for their photos and covers. 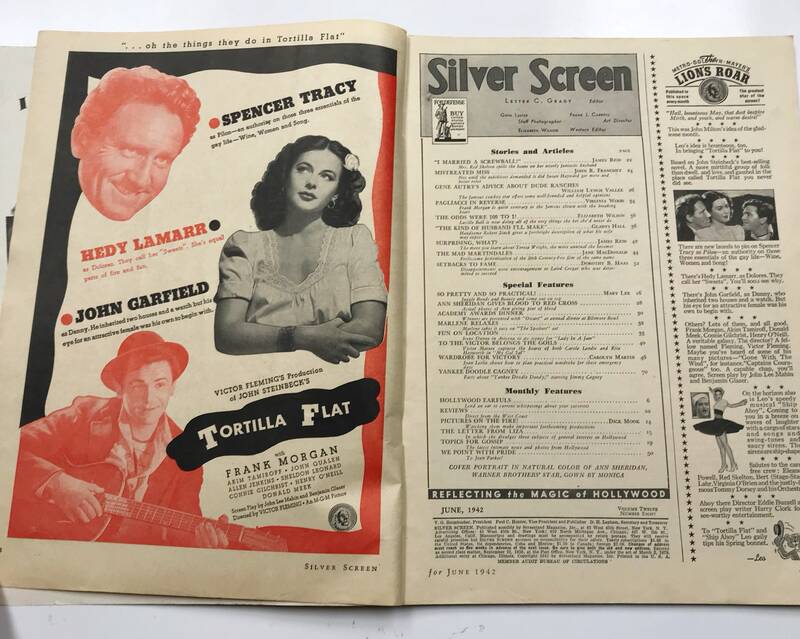 This one is intact. 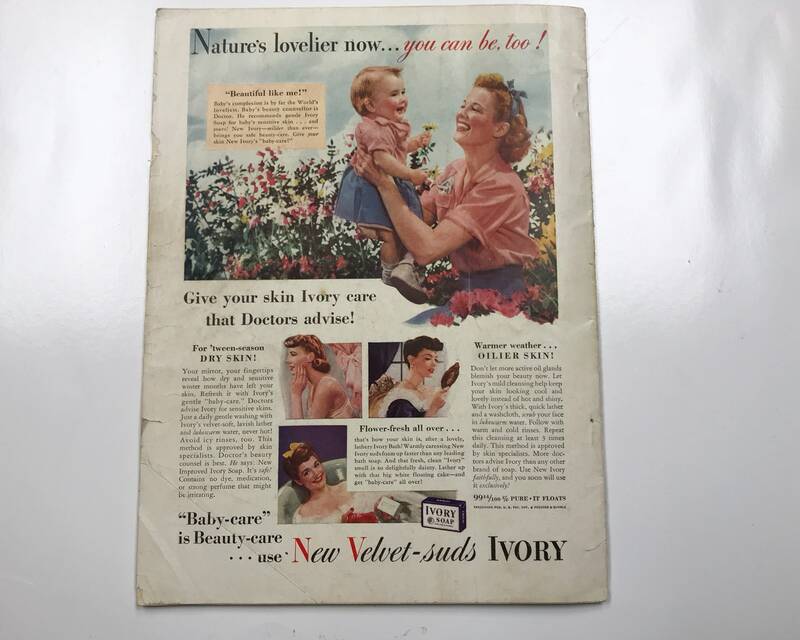 CONDITION: Good with average wear to the spine, some creasing, etc.